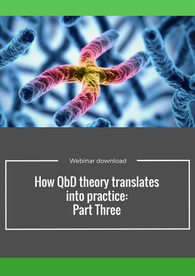 Listen to our expert, Marco Rossetti, as he discusses translating the QbD theory into practice. This is the final part of our three part mini-series of webinars. This final webinar of the series discusses QbD at the pre-formulation stage and the approach to process development. 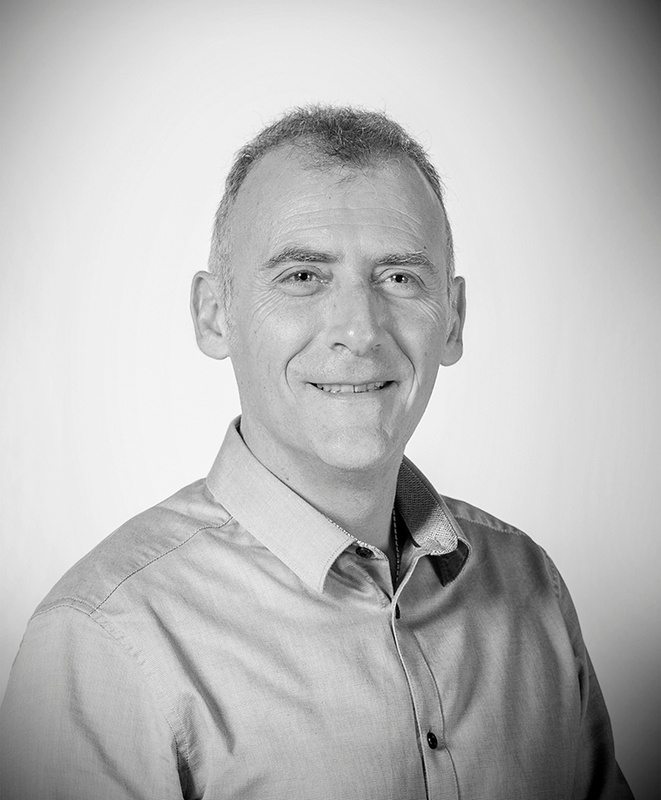 Marco is a senior supervisor in Formulation Development & Material Sciences group. He is responsible for preparing formulation strategy, design and execution of experiments and processes for the development and optimization of oral and inhaled drug products, in addition to process transfer, scale up and supervision of GMP clinical manufacturing.